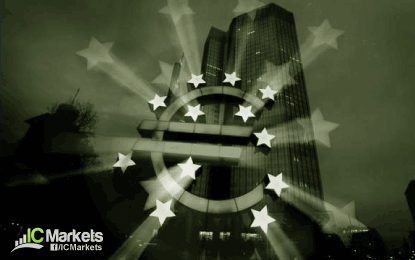 The Euro is under renewed pressure amid increasing worries about Greece. The country is expected to run into serious liquidity issues within the next three weeks should it not receive further aid from the European Union. Greece’s biggest creditor, Germany, said yesterday that it will give no further aid until a more detailed list of reforms is presented and some of them are enacted into law. EUR/USD broke below 1.08 in the late Asian trading session and is likely to test last week’s low of 1.0765 soon. Beneath, the next major support levels are 1.0655 (March 20th low) and then 1.0611 (March 19th low). GBP/USD was relatively quiet in the past few trading sessions, which is likely to change today, as we will get the UK GDP data at 0930 BST. Immediate support is seen at 1.4750, with 1.4720 and 1.4685 the next major levels. To the topside, 1.4865 will be the first obstacle, and then 1.4920. 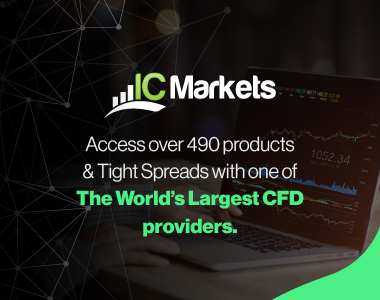 A better than expected GDP release is likely to push the pair towards 1.49 and create fresh downside momentum in EUR/GBP, which has been under renewed pressure after the topside was capped at 0.7390. USD/JPY ran into selling from local names overnight, which capped the topside at 120.35. However, the daily close above 120 yesterday suggests further gains are ahead. The next bull target is 121.20, with minor resistance ahead seen at 120.60/65. Meanwhile, commodity currencies have weakened again amid broad USD strength and falling oil prices. AUD/USD is slowly marching towards the current yearly low of 0.7560, while NZD/USD is heading towards the centre of the March range at 0.7430.